it's comfortable, it's portable, versatile... and it simply works! neck pain and neck spasms. 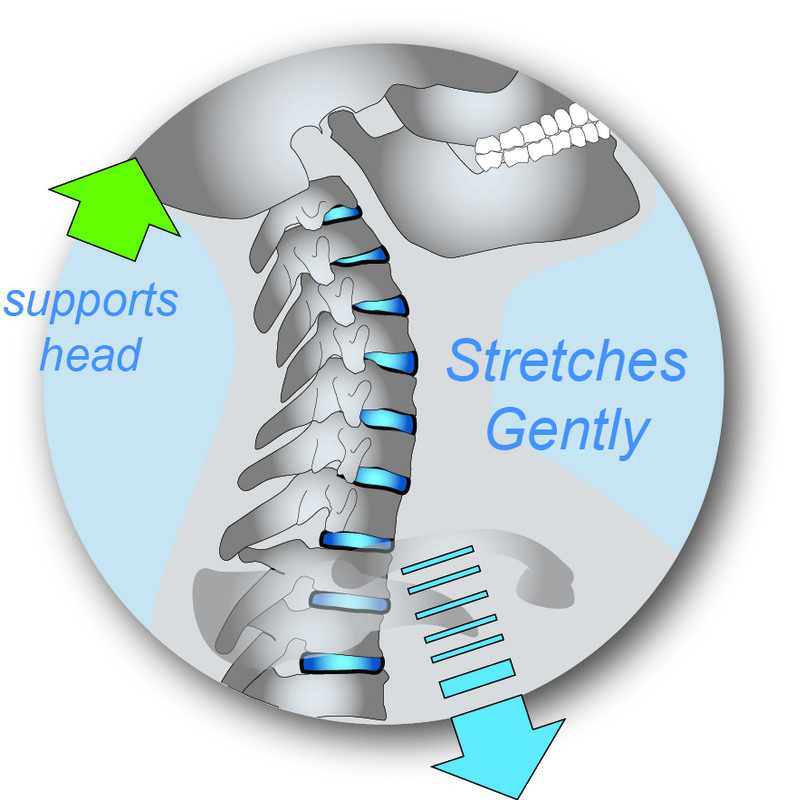 Supports proper curvature of the cervical spine and creates optimal spacing of its intervertebral discs. Only takes minutes a day! be at home, in the car, by the pool or when you travel. 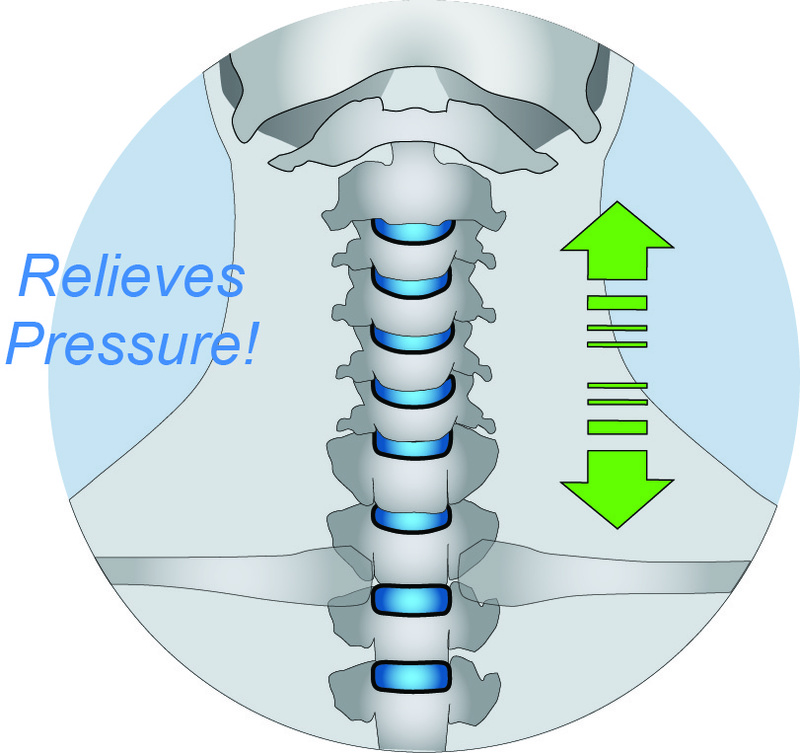 The CerviPedic Neck-Relief is organically shaped to naturally cradle your head and neck. the joints and muscles in your neck.